Apple (AAPL) has joined the streaming wars — and according to one expert, all it needs to dominate the market is to “win a few awards” with its content. This week, the tech giant announced a series of new initiatives — which include streaming, news and a credit card — in a bid to improve its service offerings. Investors initially yawned at the event and sent Apple’s stock lower, but it has since recovered ground. “Services undoubtedly are a big part of where Apple's going,” Gene Munster, Loup Ventures Managing Partner, told Yahoo Finance’s The Final Round in a recent interview. 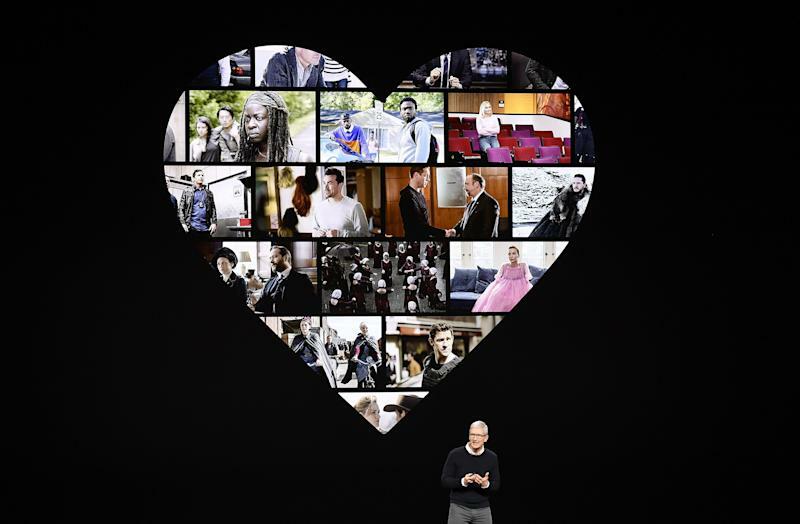 Most notably, Apple is aiming to challenge streaming behemoth Netflix on its home turf. The latter is arguably now more popular than ever after one of its movies, “Roma”, reaped 3 Oscar awards in February. 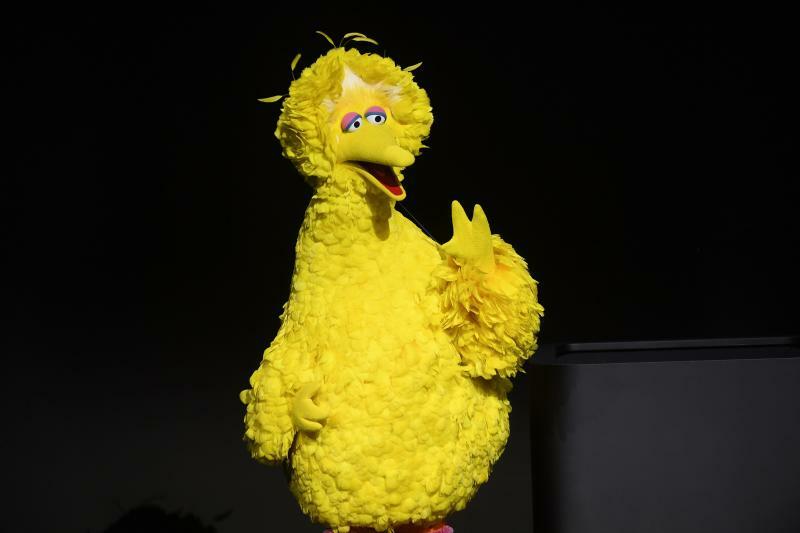 Apple brought along many celebrities — including Sesame Street’s Big Bird and Oprah Winfrey — to showcase potential content offerings during the Cupertino event. But many experts, which includes Munster, are unclear on what exactly what consumers will get. Yet, “even though they were light on some of the details that you're talking about, which has frustrated some people, it doesn't change the big story here,” said Munster. Aside from content offerings, competitive pricing will be key for Apple to entice Hulu and Netflix users to shift to Apple. And despite Apple spending reportedly $1 billion on original content last year — Netflix (NFLX) spent $12 billion — other analysts are not enthused about its prospects. “We see limited pricing power given the small content library at launch,” analysts at Jefferies wrote in a note. “And if Apple is playing the long game here it could pressure financials for years. How much can they charge?” the firm asked. “It would likely be substantially below Netflix ($12.99) and Disney+ (TBA), formidable competition with deep libraries,” Jefferies added. Munster projected a $10 or $15 monthly subscription fee, and added that it wasn’t a zero-sum battle for consumer eyeballs. And at the end of the day, “the pie is big enough for Netflix, and Disney streaming, and all of these emergent players to continue to grow and continue to pressure the traditional ecosystem of subscribers,” CFRA Research’s Tuna Amobi told Yahoo Finance last month. “Remember, we’re not just talking about the U.S. but also the international markets, where you’ve got very, very low penetration,” Amobi added.